How and when should Red Bull Energy Drink be consumed before and after sports? The use of Red Bull Energy Drink during sportive activities varies depending on the athlete and the type of sport. 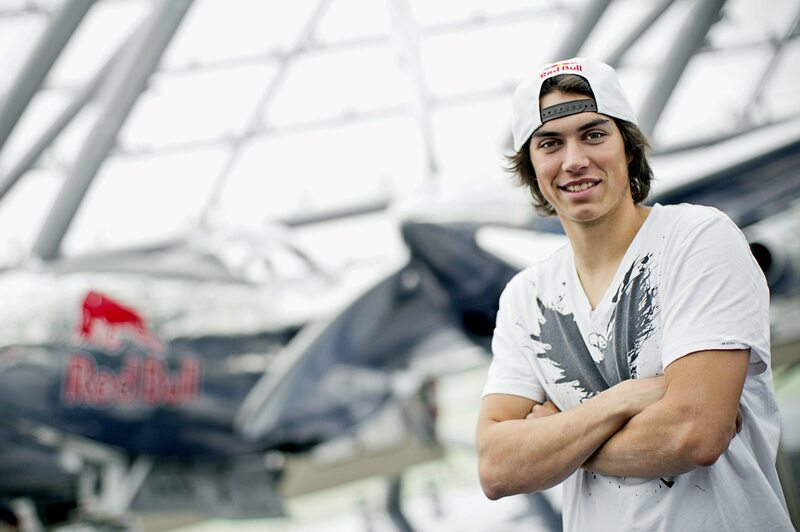 Red Bull Energy Drink can be consumed before, during and after sportive activities. 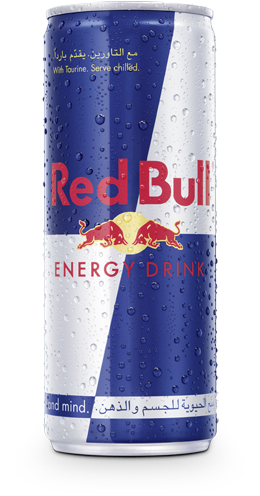 Red Bull Energy Drink is a functional product, but has not been formulated to deliver re-hydration. Water should be consumed in addition to Red Bull Energy Drink during exercise. 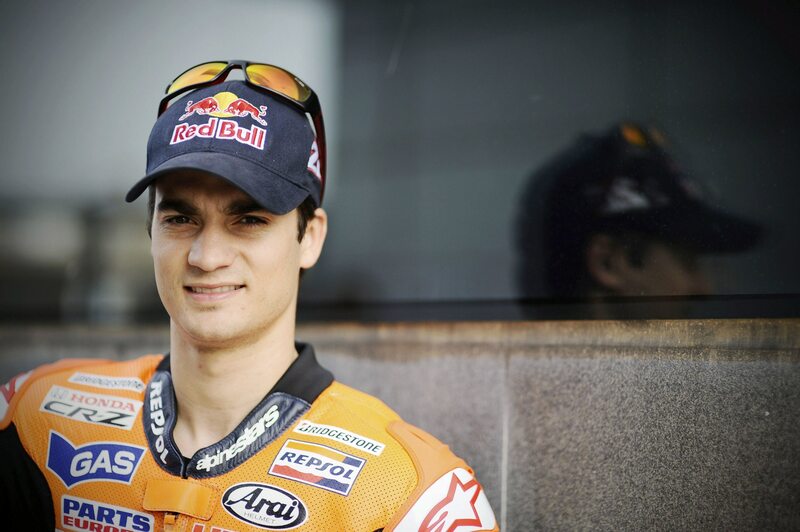 "During a race I tend to mix my Red Bull with some water in my bike drink bottle to dilute the drink a little. 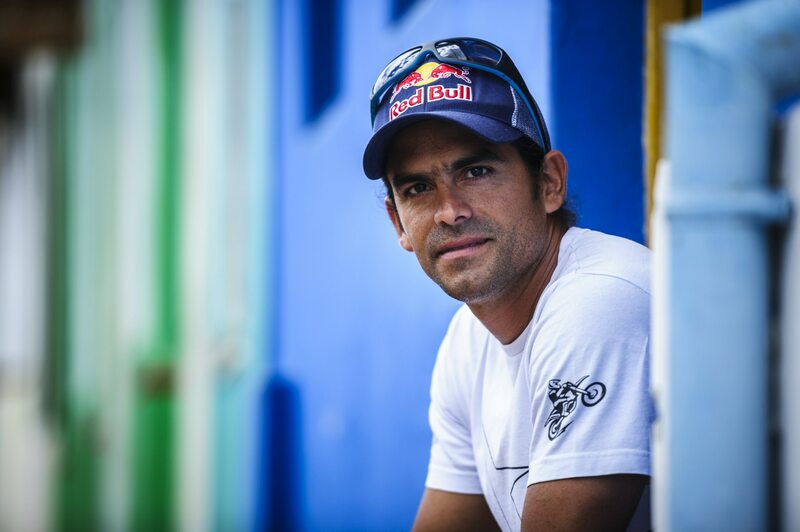 I am often racing in hot conditions and it is important for me to stay hydrated and keep going."